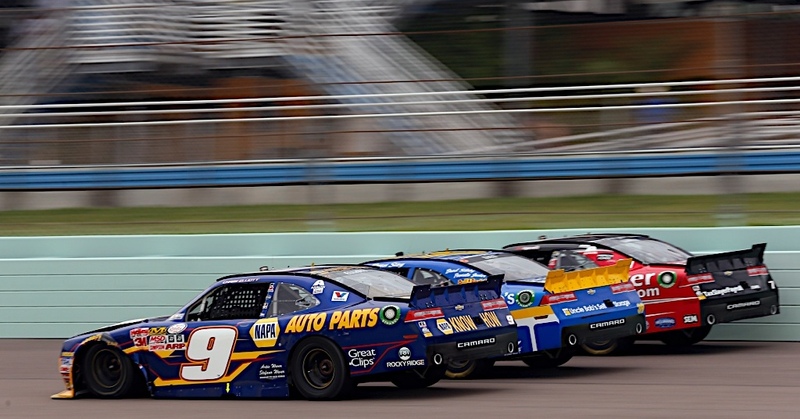 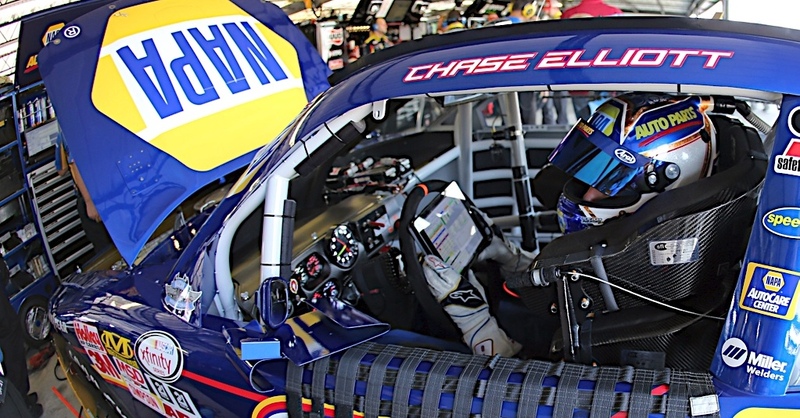 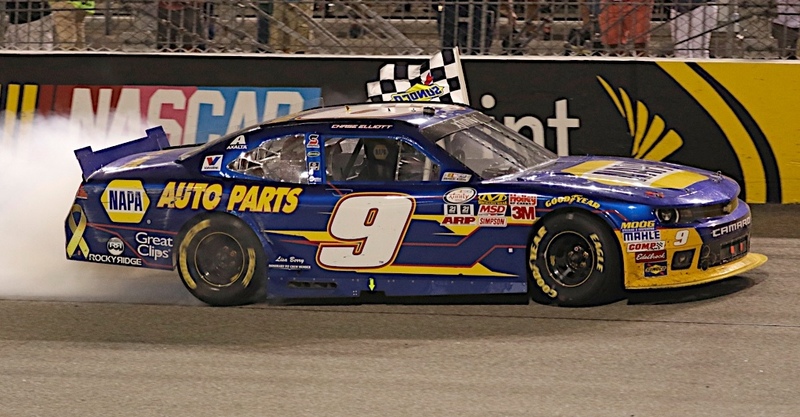 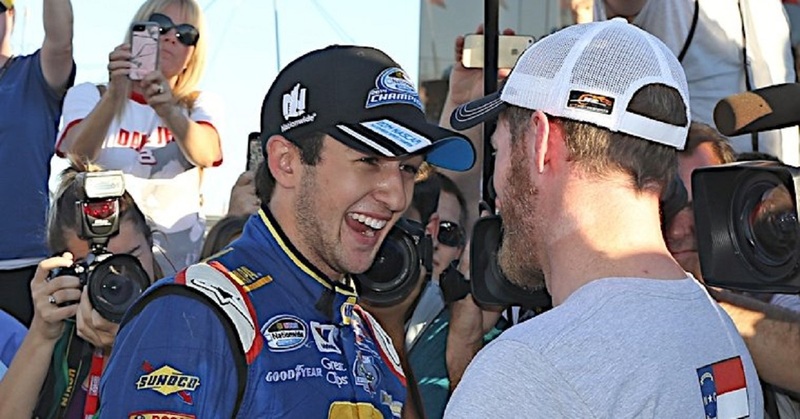 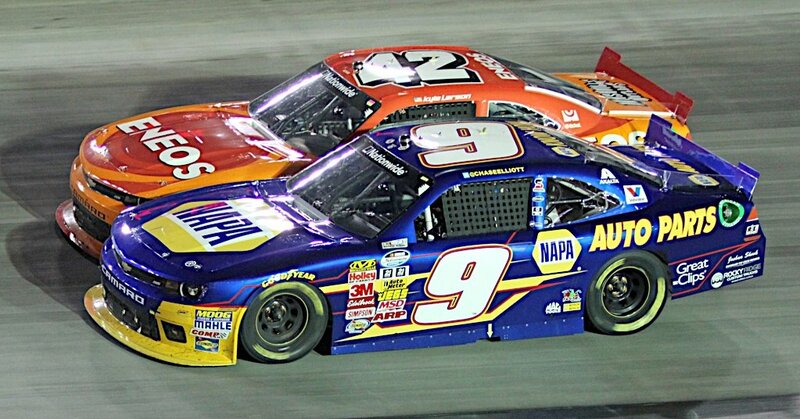 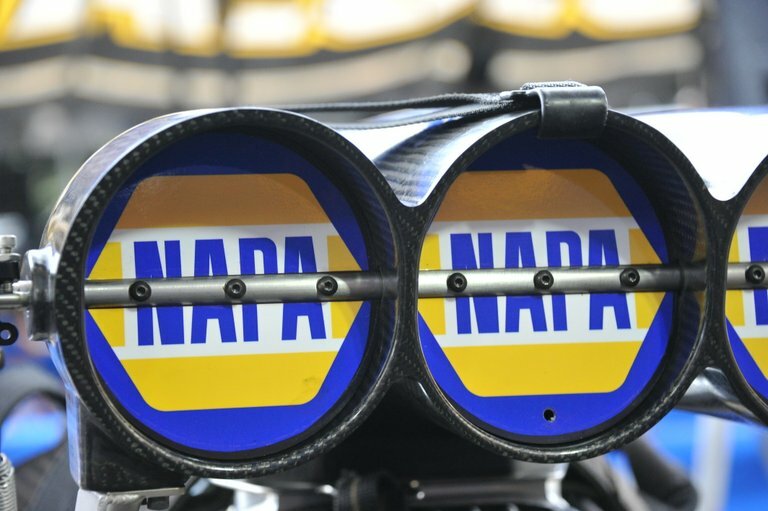 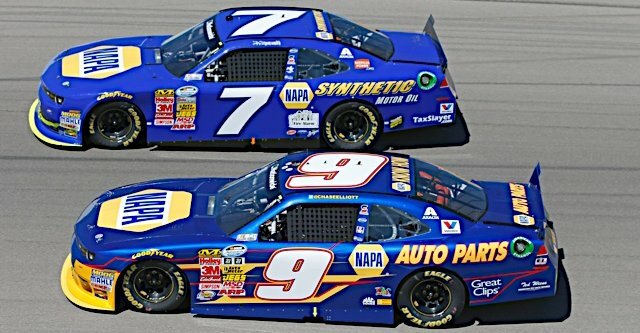 As NASCAR introduces a new title sponsor for its developmental series, Chase Elliott, driver of the No. 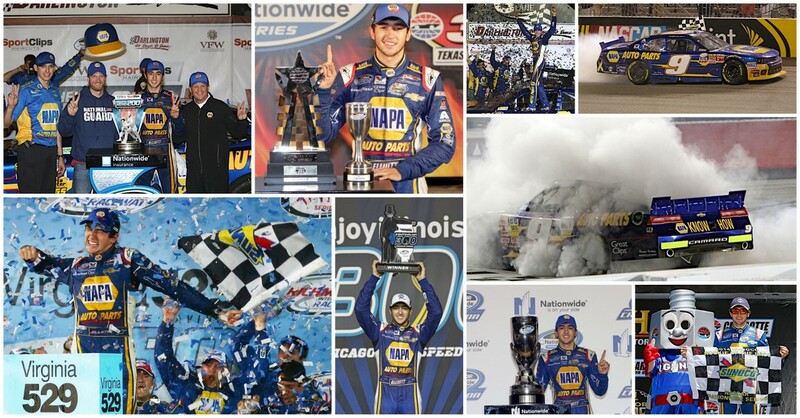 MOORESVILLE, N.C. (Sept. 2, 2014) – A chance for redemption? 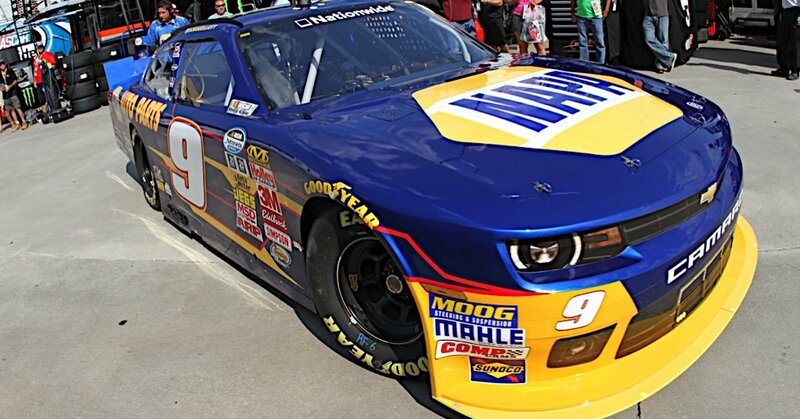 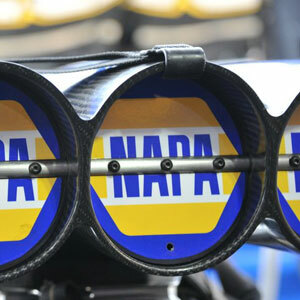 Chase Elliott has one this weekend.